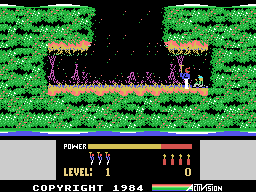 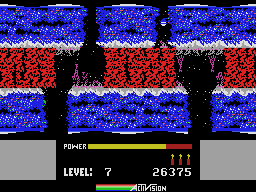 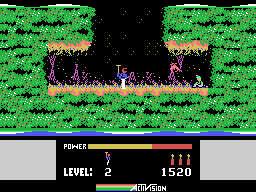 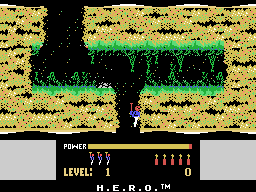 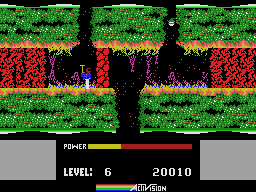 The player assumes control of Roderick Hero (sometimes styled as "R. Hero", a play on "our hero"), a one-man rescue team. 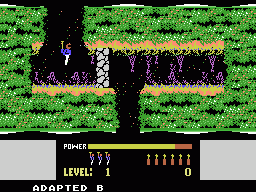 Miners working in Mount Leone are trapped, and it's up to Roderick to reach them. 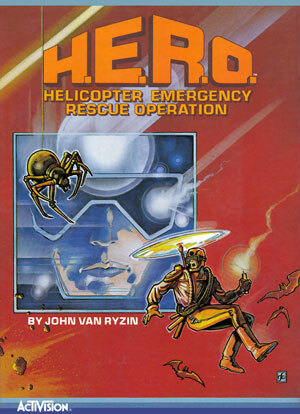 The player is equipped with a backpack-mounted helicopter unit, which allows him to hover and fly, along with a helmet-mounted laser and a limited supply of dynamite. 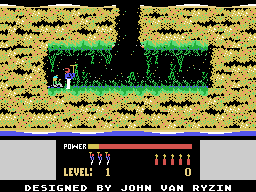 Each level consists of a maze of mine shafts that Roderick must safely navigate in order to reach the miner trapped at the bottom. 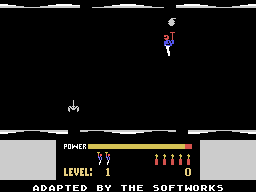 The backpack has a limited amount of power, so the player must reach the miner before the power supply is exhausted.